Did you change your Facebook privacy settings, leave, or just keep things as they are? Let us know in the comments which one of these steps you’ve taken, and how you feel about your privacy on... 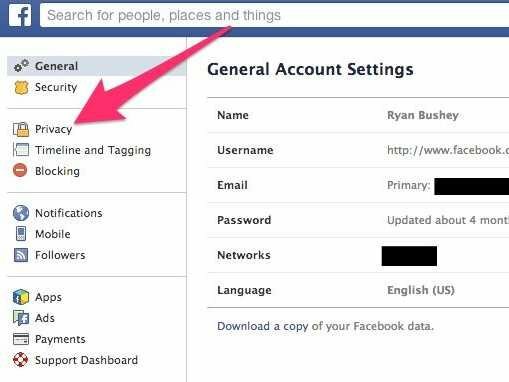 The only thing that is hidden on the Facebook privacy settings is whether you want your name to show up in Facebook advertising. The default setting is that your name can appear in advertising, but it will only be shown to your current friends . I have recently realized that every time I comment on or like anything anywhere, it appears on my friends' news feed. I do NOT want everyone on my friends list knowing everything that I say and like. Is there a way to adjust the privacy settings for each comment that you write? I want a setting like the posts have, but I can't seem to find one. I want a setting like the posts have, but I can't seem to find one.